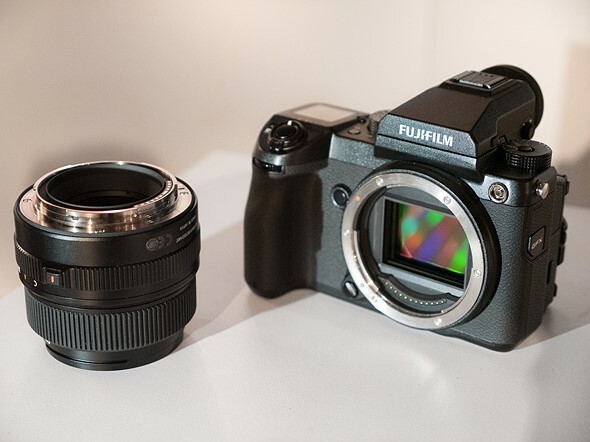 We spoke to Makoto Oishi, manager of Fujifilm’s Sales and Marketing Group, Optical Device and Electronic Imaging Products division, Yuji Igarashi, general manager of Fujifilm’s Electronic Imaging Division, and Billy Luong, Manager for the Technical Marketing and Product Specialist Group. They answered our burning questions as best they could: Will the GFX series gain phase detection AF? Will it ever have a fixed lens model? 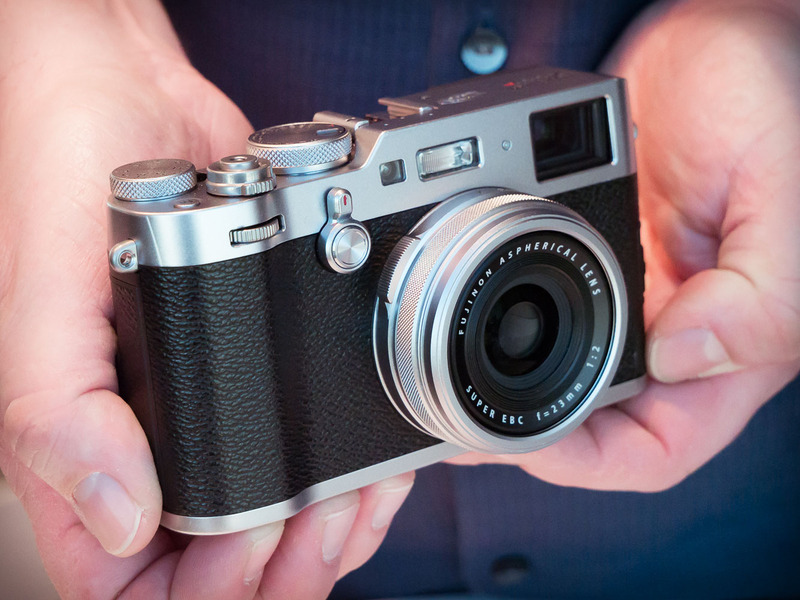 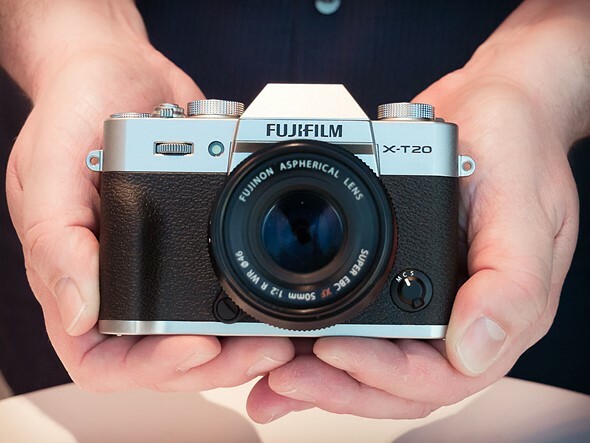 How is the X-E series faring? 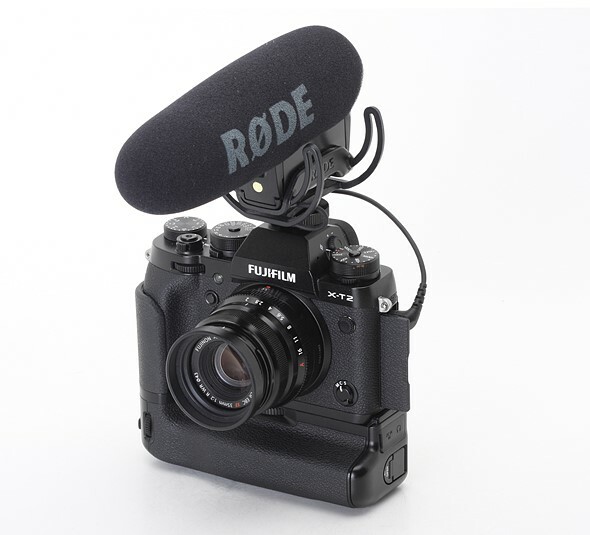 GFX 50S: who is it for, and what’s next? ‘The X100 series continues to perform well. 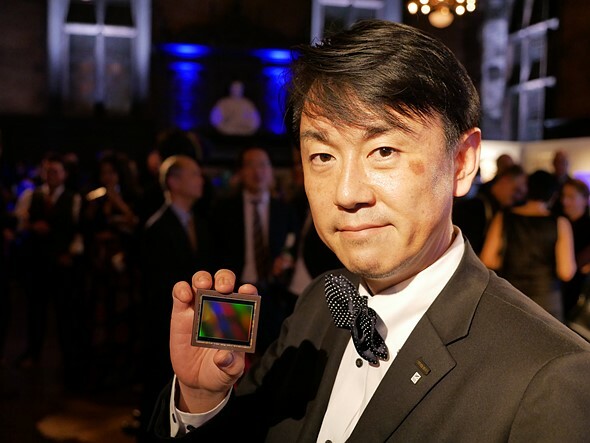 In the US, each generation has sold better than the last,’ says Yuji Igarashi.